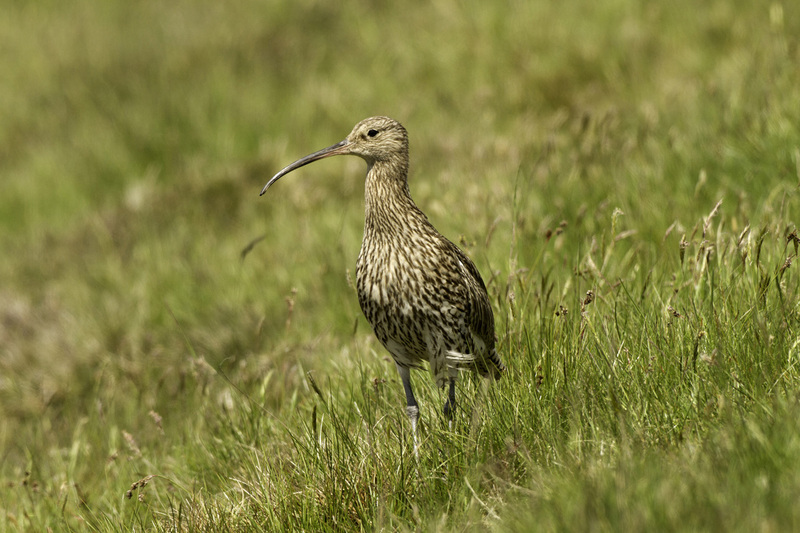 The UK is estimated to hold a quarter of the global population of Curlew, a near-threatened species on the IUCN red list. Within Shropshire the species has shown a 62% reduction in range between the Breeding Bird Atlases in 1985-90, and 2008-13. In 1990 the population was estimated at 700 pairs, but the estimate of 160 pairs in 2010 represents a catastrophic 77% decline in only 20 years. Remaining pairs are widely scattered throughout the county. The work of the Group will be co-ordinated by Shropshire Wildlife Trust. Additional members will be co-opted to become core or collaborative members either permanently or temporarily as required, with the agreement of at least three quarters of the core membership. The group will aim to meet quarterly, though meeting frequency can be amended as required.